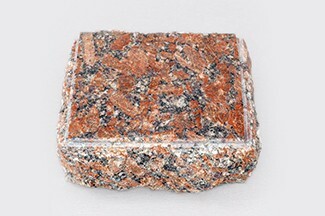 The unique deposit of red granite. 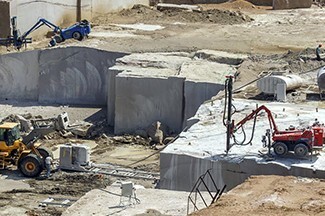 Granite is coarse with holocrystalline structure and massive texture. Colouring is red and brown. 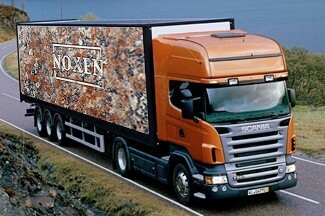 LLC “Noxen” is the owner and developer of Anastasievskiy granite deposit. Brand name is Anastasia Red. 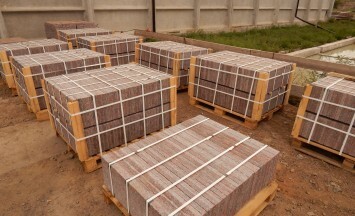 Unique location of the deposit allows you to quickly ship products by all possible logistical methods around Ukraine, as well as in Europe and Asia. 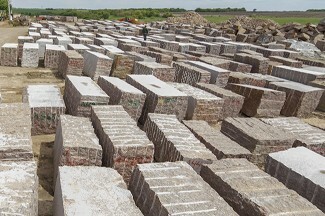 Anastasievskiy granite deposit is unique due to large volumes of natural deposits of red granite, which is quite rare, which is only 20% of global production of granite. Copyright © 2015 LLC "NOXEN". Developed by "Elephant"